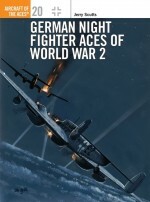 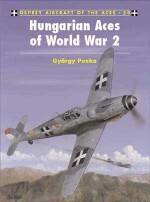 First seeing action in the wake of the German invasion of the USSR in June 1941, the Royal Rumanian Air Force had been allied to the Luftwaffe since the Romanian government signed a Tripartite Pact with Germany and Italy in November 1940. 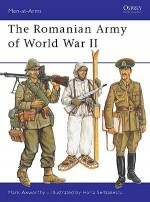 This book reveals how, despite suffering heavy losses to the numerically superior Russian forces, the Rumanians inflicted even greater casualties on the communists. 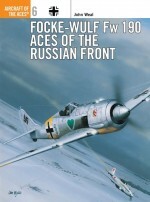 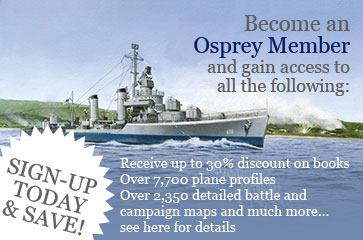 Locked in bitter conflict with the Soviets until September 1944, when the Red Army poured across the Rumanian frontier and forced an armistice, the modest fighter force claimed 1500+ kills using primarily Bf 109's, E's. 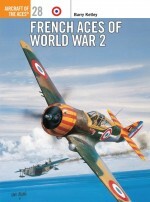 Canadian national Dénes Bérnad has specialised in studying Romanian and Eastern European military aviation during World War 2 for the past 25 years. 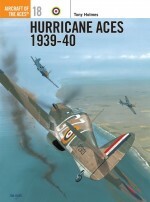 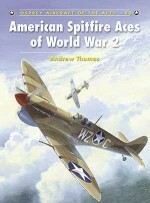 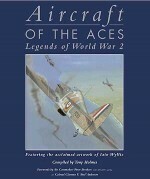 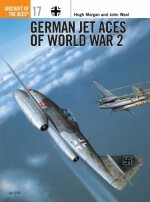 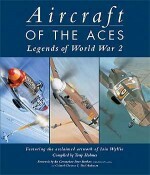 A mechanical engineer by profession , he is also a founding member of the Association to Promote the History of Rumanian Aviation (Bucharest, Romania) and Hungarian Association of Aviation History (Budapest, Hungary).John Weal is undoubtedly the best artist currently contributing to the Aircraft of the Aces series, having illustrated over a dozen book in the series covering all manner of types from German fighters to Sabre jets in Korea.